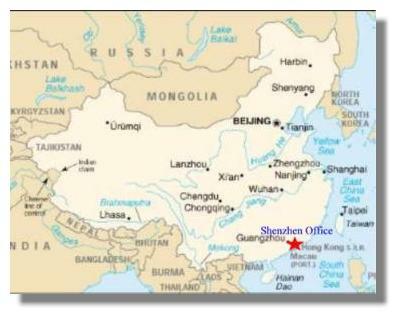 Fullness' China office is located in Shenzhen, a major newly developed industrial city near the Hong Kong and China border (see map). Shenzhen is heavily invested by foreign enterprises, especially investments from Taiwan and Hong Kong. In 1997, Fullness opened its representative office in China in response to the increasing demand from customers for the lower priced products that are made in China. Our China office is primarily responsible for quality inspection. 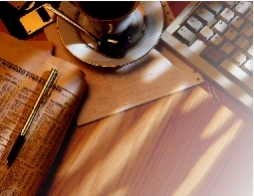 It also assists in sourcing for new products and suppliers. To take advantage of the lower prices, but at the same time ensuring the quality of the product and punctual delivery, we mainly work with foreign invested manufacturers in the region, especially with the Taiwanese suppliers.